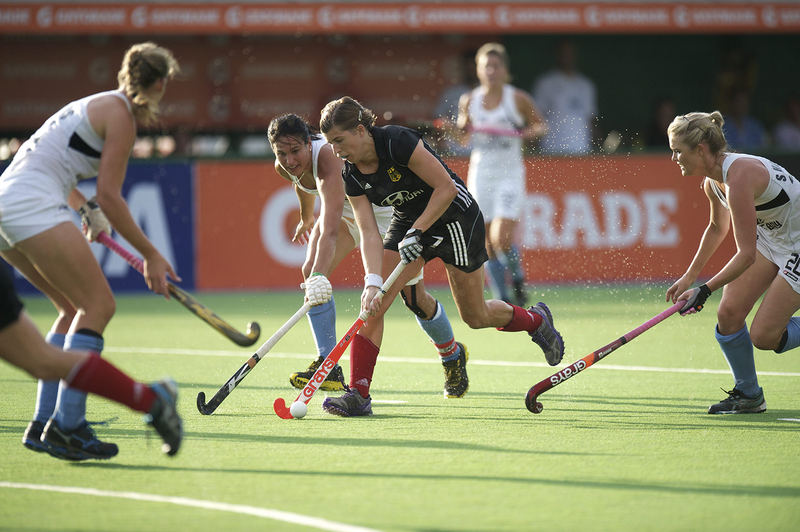 From 31 May through 15 June 2014 the world’s best women and men hockey players will be in the Netherlands for the Rabobank Hockey World Cup 2014. During this amazing event The Sport Department will organize the World Youth Hockey Tournament. This official side event will give you the chance to play your own world cup and enjoy a top-class spectacle at the same time! Nationalities from around the world will be participating. Teams from Canada, Austria, India, UK, Spain, Belgium, Germany and many more countries will compete and play at least 3 games a day. The organization of the tournament is still looking for a few competitors in the following categories: U12 girls, U14 girls, U16 girls, U18 Boys and Girls. U12 & U14 & U16 boys are already completed. The tournament will be played at HC Zoetermeer, this club has 5 water based pitches and is only 10 km away from the World Cup venue.